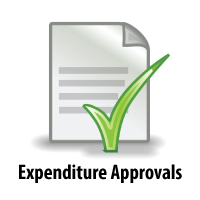 These documents should help you understand the Accounts Payable expenditure review process. Although they are intended for Accounts Payable processors, we felt that administrators across campus would also benefit from this knowledge. These are things that we look for when we review documents as they come into the department. If you have any questions about this process, please call one of our supervisors at 581-6976.